Looking for an easy appetizer for your picky vegetarian friends? Look no further! 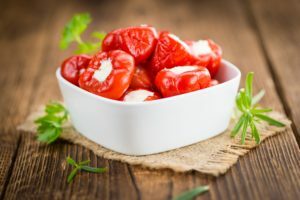 Save this easy-to-make Vegetarian Roasted Ricotta Stuffed Peppers recipe for your next dinner party! This stuffed pepper recipe is a rare low-carb, low-fat, low-sodium and healthy all around recipe, that is perfect for the pickiest health junkie. The best part: it requires minimal prep time, which is also perfect for a lazy weekend day, when all you want to do is Netflix and chill. For this recipe, you'll need: a mixing bowl and a baking pan. You can serve this on top of some mixed greens or drizzle olive oil on top as an appetizer. Pairing Suggestion: Enjoy with a glass of white wine, we recommend Pinot Grigio. Tips: You can also finely chop leafy greens like spinach or your nuts of your choice to add in the ricotta mix for more texture. Because of its soft, fresh and spreadable quality, Ricotta can be eaten fresh by itself, with a salad, spreader on toast, as a dip or in your favourite lasagna recipe. For more information about our Ricotta Cheese, visit our store today! 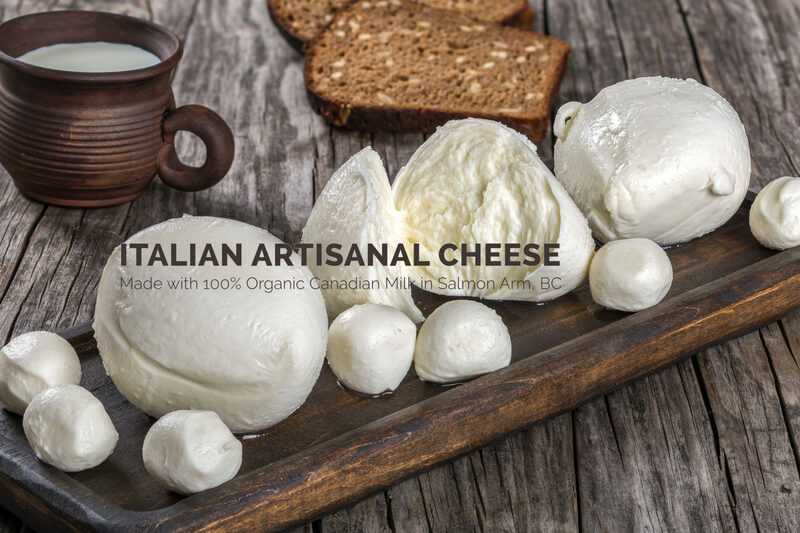 Tanto Latte is a Salmon Arm based Soft Italian Cheese factory and Italian market. We specialize in producing fresh cheese daily for local customers, retailers and wholesalers. Tanto Latte 2018. All Rights Reserved.